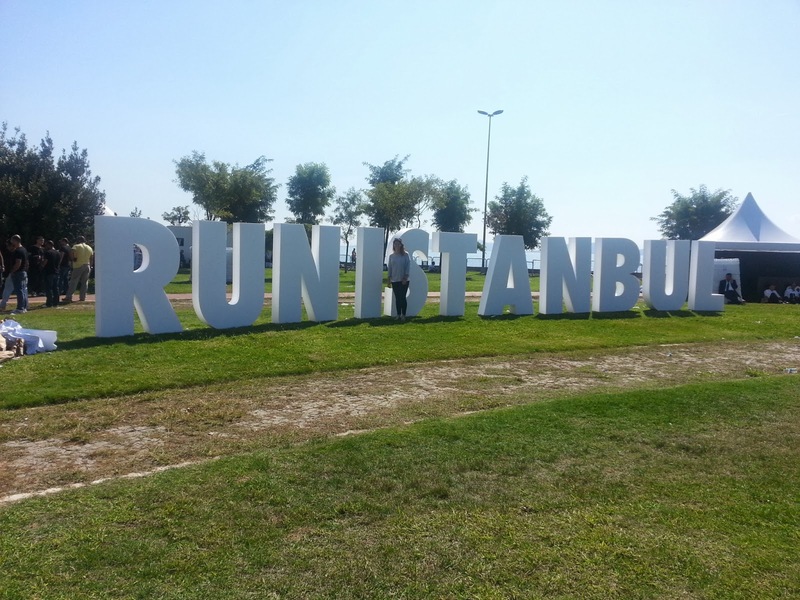 Okay, I know I'm really late in sharing updates regarding Run Istanbul, but at least I'm sharing it now. Run Istanbul 2013 took place on Sept. 29 at 7 pm. 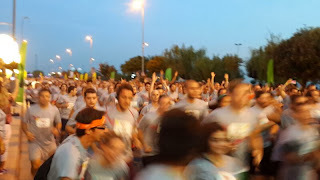 The run started towards Bostanci, we ran towards Goztepe Park, went on Bagdat Cadde all the way towards the starting point. 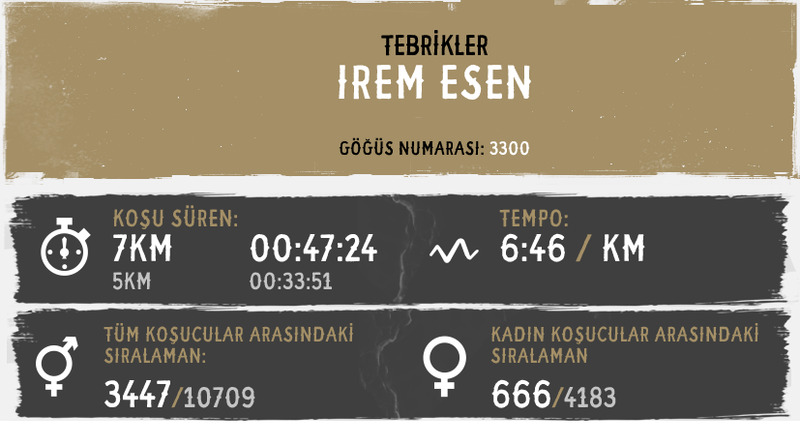 My goal was to complete 7 km within 50 mins. I was preparing for the run from the beginning of Sept. While I was in Kuwait, I went to the gym almost everyday and ran outside twice. 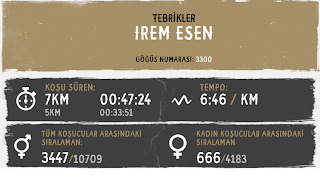 Once I returned back to Istanbul, I started running/jogging outdoors about 5-6 times a week. During my training, I injured myself on my left leg, my left upper thigh, and my right knee - it was the worst pain ever! I was barely able to walk. I had to have an MRI and the doc said that my left upper thigh has collected some water inside the muscle tissues and that I had to rest. I bared the pain and all was went well on the day of the run. The morning of the day before the run I even had a one on one Pilates session for stretching. In the meantime, I joined a Facebook group called "Cadde Run Club". They meet every Wednesday in front of the Nike store in Bagdat Cadde at 7 pm and run together. On Thursdays, they meet at Ortakoy. I got the chance to participate in their run twice only. Since I've been extremely busy with some personal stuff, I plan on continuing with them in November. At the end of my Run Istanbul journey, I learned that I love to run. I never tried running prior to this experience. I'm so glad that I pushed myself to something new and I found something I fell in love with. Unfortunately it's getting really cold outside and I know I'll get sick (I breath through my mouth so it allows me to swallow cold air), so I will wait until after winter to start running outdoors again.